Wren Kitchens are a family run, passionate business. 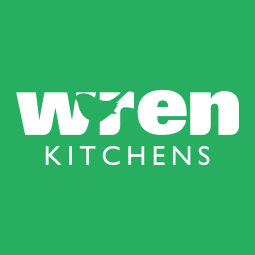 Wren Kitchens are passionate about kitchens and in providing a great service for their customers. That's why they've developed The Wren Way; a tailored plan to ensure they put you and your home first, from start to finish. This is what Gavin said about Workmate their recent Workmate VM installation... " The original reason we decided to get Workmate was to continue creating a good infrastructure". 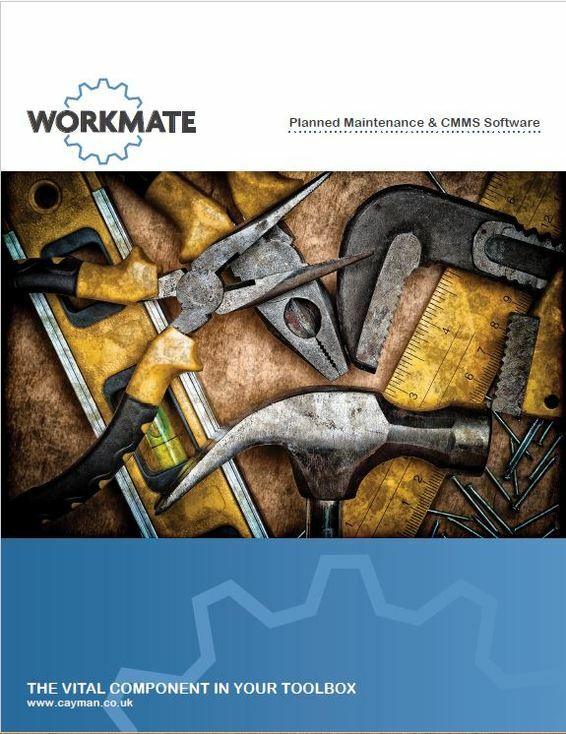 "We decided to use Workmate as i had experiance with the software from a previous emplyer and found it to be a very easy to use, effictive system". "The training we recieveded was concise and simple".